GrandLo Cafe, our social enterprise, is open! - Grand St. Settlement | Bold. Grand. Inspired. GrandLo Cafe, our social enterprise, is open! We’re excited to share that GrandLo Café, our social enterprise, is now open! 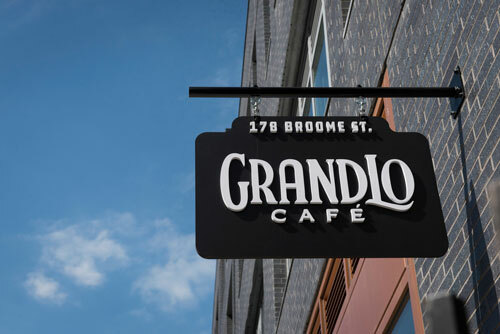 Located at 178 Broome Street on the Lower East Side, GrandLo Café not only offers a high-quality café experience, but also valuable job training to young people who are not in school or working. This week only, we’re offering a $3 special with Counter Culture Coffee and pastries from Brick City Baking Company from 8am-1pm. Regular business hours begin the week of March 19, from 7am-3pm. Check out the website to learn more; we look forward to seeing you at GrandLo Café soon!